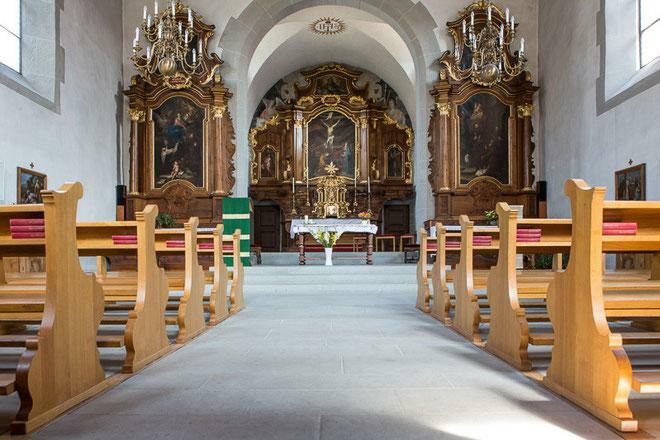 Fribourg Tourism and Region proposes a tailored made visit of the churches of Fribourg. Select the churches and discover this rich religious heritage that Fribourg has so well preserved. The churches do not leave you indifferent? So dare to push the door of the various churches and chapels of the city of Fribourg and discover as well the magnificent St. Nicholas Cathedral. With this thematic tour, simply make your own tailored made program by selecting the churches that you want to visit. For the visit of 2 churches it will take 90 minutes and 2 hours for 3 churches.